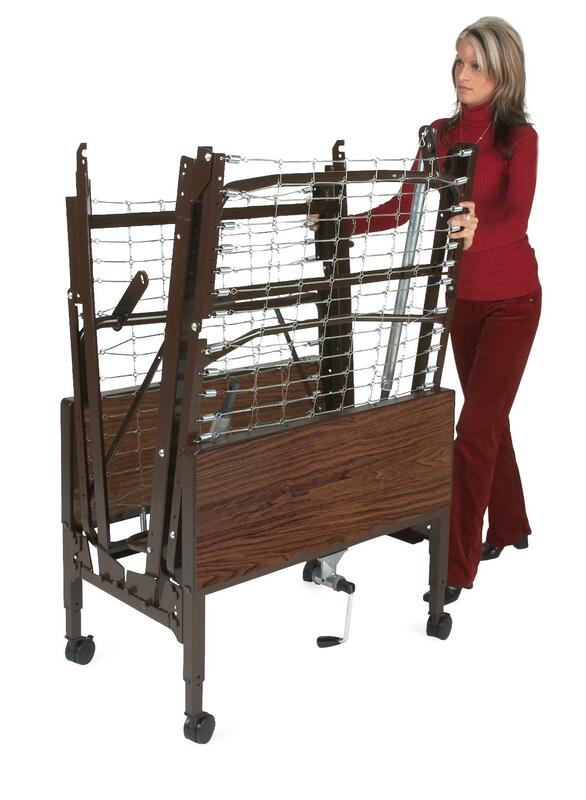 Makes beds easy to transport and facilitates efficient storage. Just fold, attach and roll. SkiL-Care Synthetic Sheepskin Bed Rail Pads 60" x 18"